Get access to online resources for members only. Useful online resources for parents. 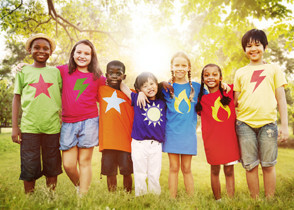 Help continue our mission to improve the health and welfare of children in Florida. Many resources available to members can be accessed utilizing the links to the right, including continuing education opportunities, educational and legislative resources, and pediatric-focused survey opportunities. Some resources, including the member directory and the FCAAP Medical Home Transition Program, are only available after logging in to the Member-Only website. Review the active FCAAP Committees and Task Forces here, then contact the Chapter at info@fcaap.org to learn how you can get involved! Enter the member-only website here or using the button below. If you are logging in for the first time, select “Sign Up” and check your email for confirmation of your access to the site. Search “FCAAP: Future of Pediatrics” in the App Store or Google play! Free to download! Learn more about FCAAP, what we are doing, and how you can get involved. 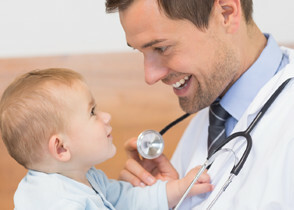 FCAAP partners support pediatricians & pediatric specialists & care about the health & welfare of Florida's children. Copyright 2019 Florida Chapter – American Academy of Pediatrics. web design by practis, inc.